Home / Showbiz / Trending / May Karelasyon Pala Dati Si Coco Martin Na Isa Sa Mga Sexbomb Dancer! Alamin Rito Ang Lahat! 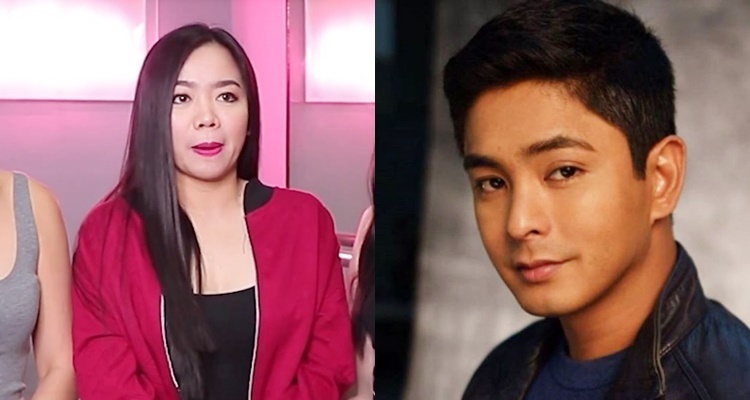 May Karelasyon Pala Dati Si Coco Martin Na Isa Sa Mga Sexbomb Dancer! Alamin Rito Ang Lahat! The Sexbomb girls, led by Rochelle Pangilinan were one of the most popular girl groups in the early 2000s. They were a group of singer and dancers that were part of the "Eat Bulaga" family, a hit variety show in GMA 7. Because of their popularity, they even got their own afternoon soap opera called "Daisy Siete" and got several good actors and actresses for each and every story line. 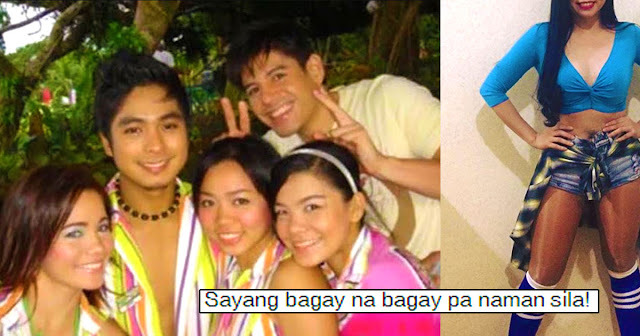 One of the actors cast in one of "Daisy Siete's" episodes was Coco Martin. And it was rumored that one of the beautiful girls caught Coco's attention and they indeed had a relationship. 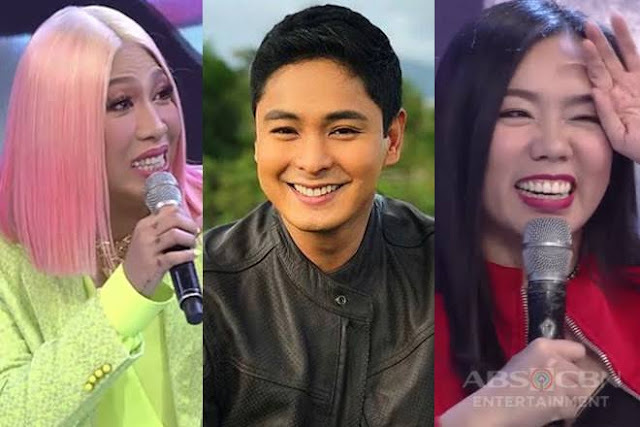 Fast forward to 2019, the Sexbomb Girls disbanded while Coco Martin's solo career is at an all time high. During one episode of Vice Ganda's late night talk show, "Gandang Gabi Vice", he was able to confirm which Sexbomb girl was linked to Coco! Vice Ganda revealed that it was no other than Cheche Tolentino! 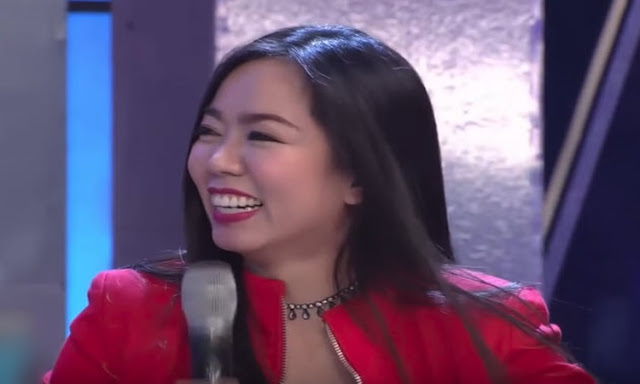 And so, in an interview of PUSH with Cheche she said that she is still willing to work with Coco in the future. "Opo, willing naman po. Syempre po si Coco naman po 'yan. 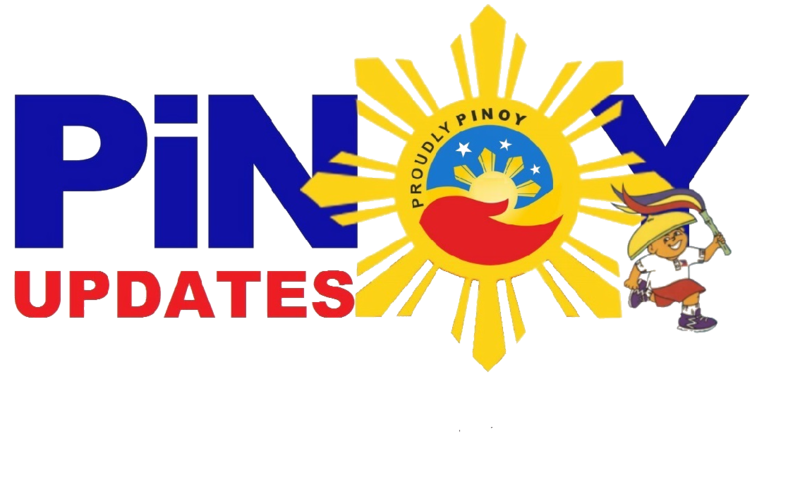 "Tsaka magkakaibigan naman po kami mula noon. Kaya okay naman po 'yun." Now that we have Cheche's side of the story,we hope to hear from the "King of Indie Films" himself! We hope Coco clear things up so that the love team #CoChe will happen soon!